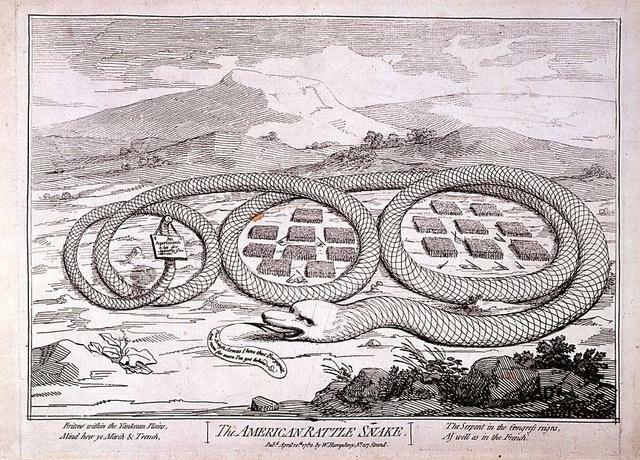 This 1782 British cartoon reflects the belief by the cartoonist that continual fighting on the part of the British was futile. This 1986 film explores the significance of the Cumberland Gap to the movement of people for thousands of years, especially in Westward growth in what is now the United States. This 1962 Encyclopedia Britannica film covers the major events in North America in the mid-1700s that culminated in a war that forever changed the Western world. Cleverly using paintings, the viewer is shown the important people, places, and figures as well as the differences between French and English colonial policies and ways of life. A detailed look at the Battle of Quebec is a highlight. 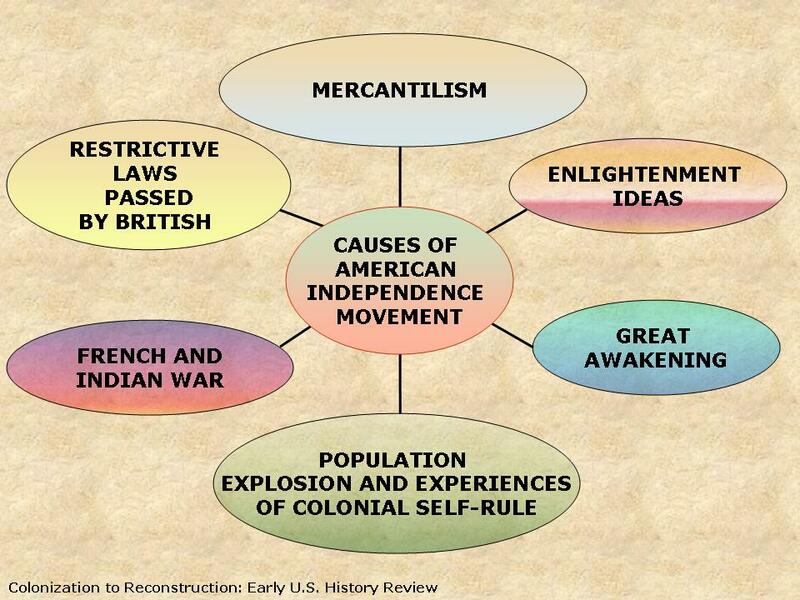 This chart, from our Colonial Era and American Revolution PowerPoints, identifies the major causes of the American independence movement in the colonies. We have included the chart along with questions and answers for your students. Analyzing documents is an important part of any history curriculum. That is why our PowerPoints include lessons, often with historical speeches and letters. 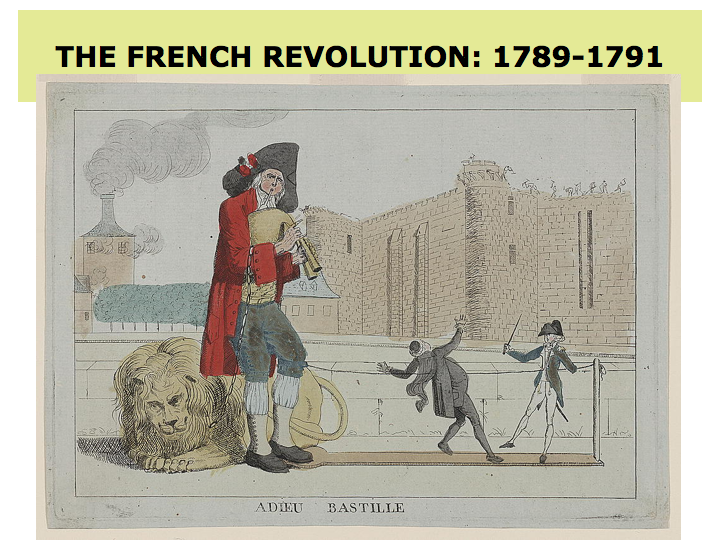 Our French Revolution PowerPoint contains an excerpt from A Tale of Two Cities by Charles Dickens. It helps students understand that reading literature is also part of being a historian since authors tend to editorialize stories with their own slant on current events. We have included a copy of an excerpt, questions, and answers. 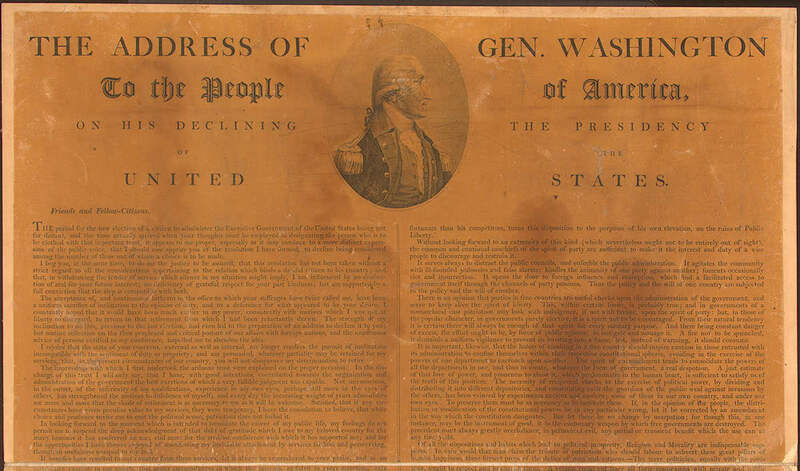 President George Washington did not seek a third term, which set a precedent followed by presidents well into the 20th century. In his farewell speech, he addressed the course the new nation ought to pursue in the future, especially regarding foreign relations. 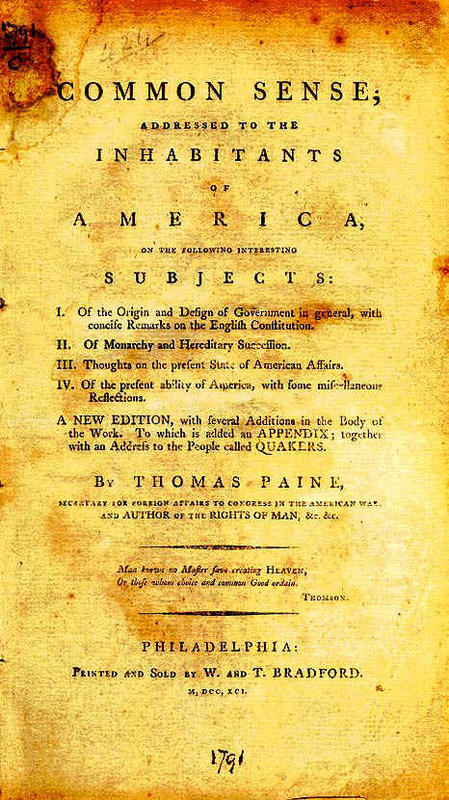 It was published initially in 1796 in David Claypoole’s American Daily Advertiser and was republished for many years in newspapers and as a pamphlet and read by many Americans. 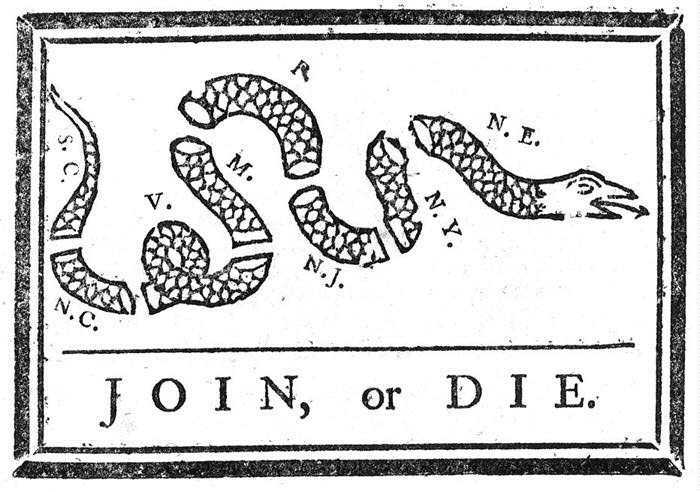 For more information on this topic see our PowerPoint – The New Nation: Washington to John Quincy Adams.